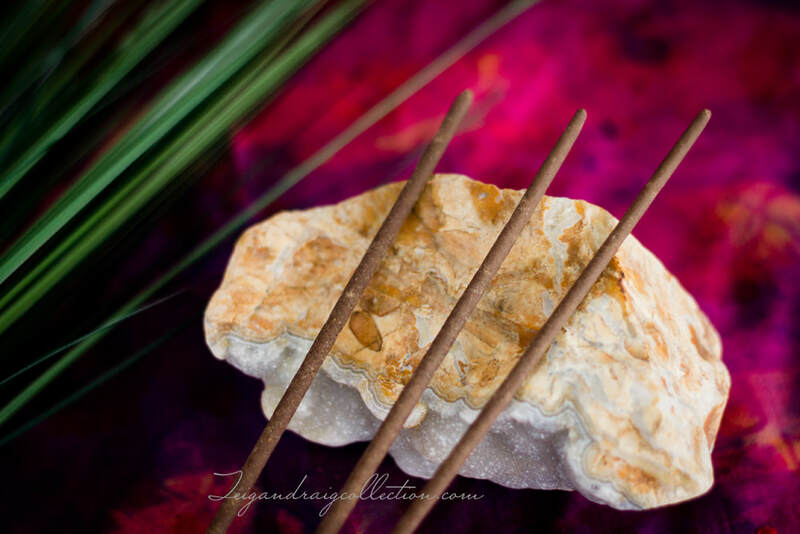 Invite Divine energies to your sacred space with the heavenly scent of Nag Champa incense. 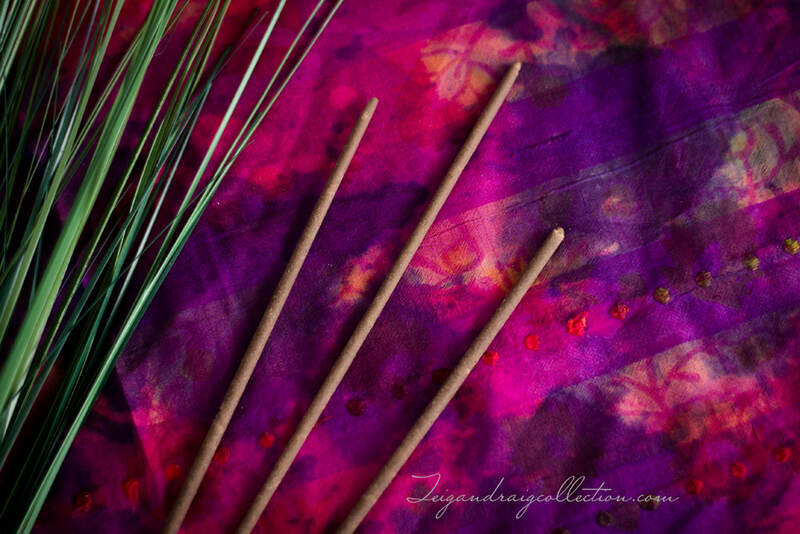 These highly fragrant incense sticks are made fresh, hand rolled and dipped with essential oils right here in the USA. Burn time is approximately 35-45 minutes and these sticks consistently stay lit. The scent is sweet and earthy with slight floral hints. The fragrance of these sticks is strong enough to fill the room, but not over powering. 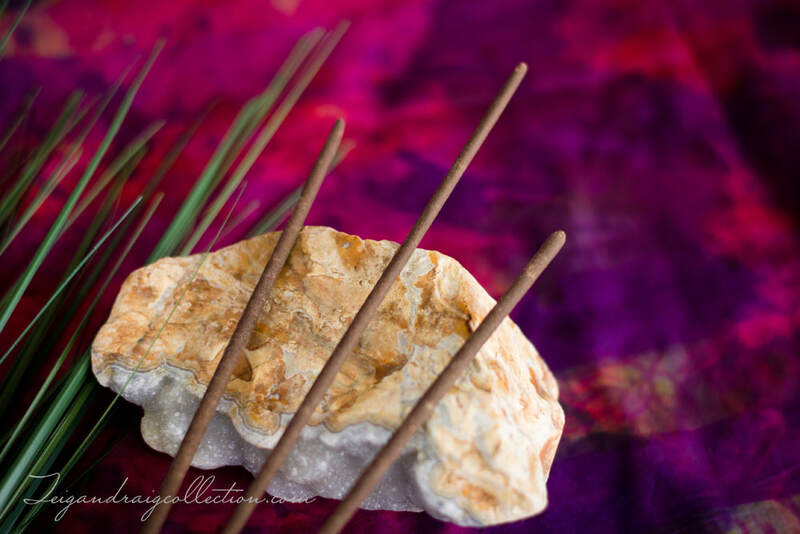 Nag Champa is known to be uplifting, and stress reducing while inviting peaceful Divine energies into the home. Cost $3.50 for a bundle of ten sticks. Please contact me to order.